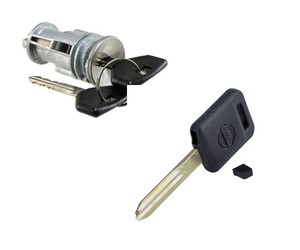 We offer automotive locksmith services at a very competitive price. 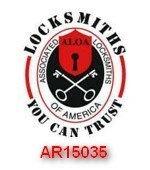 You will have fast and reliable solution from our trained locksmiths. Lost car keys or broken car keys need not be a source of frustration anymore. You can count on Precision Locksmiths for prompt services. At our shop we can duplicate most transponder keys for less than most places around! Come in and see if we can clone your chip key and save you a lot of money! Our shop is just off the square in Covington at 1149 Monticello Street.